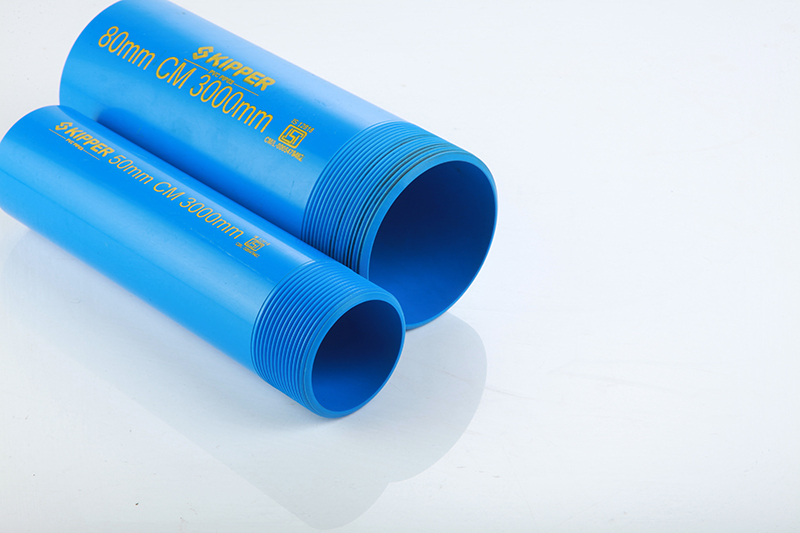 Casing Pipes as per IS 12818 are used in the borewell applications. 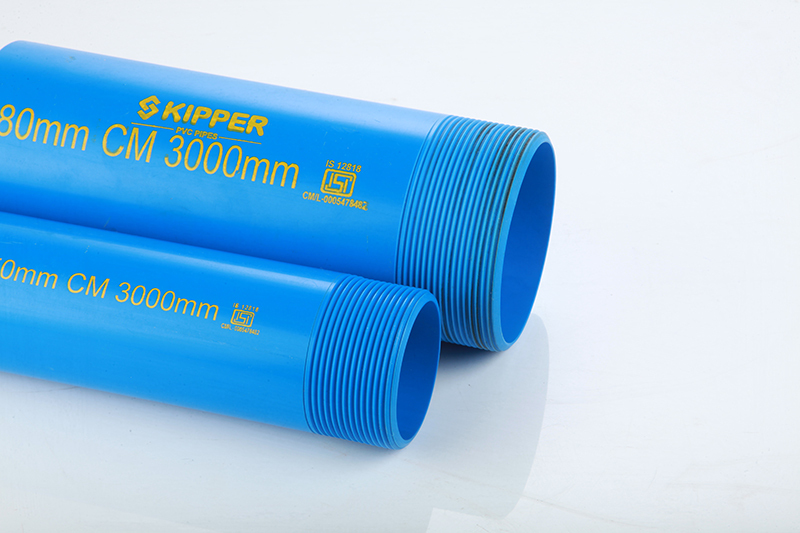 Skipper offers these pipes in different ranges such as Casing Shallow, Casing Medium and Casing Deep as according to their application in varying depths of Boring projects. 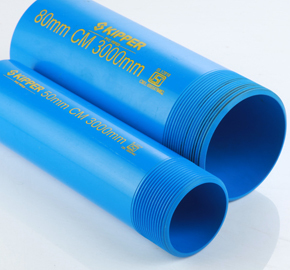 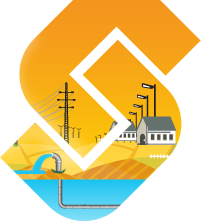 The pipes are available in different varieties and dimensions.